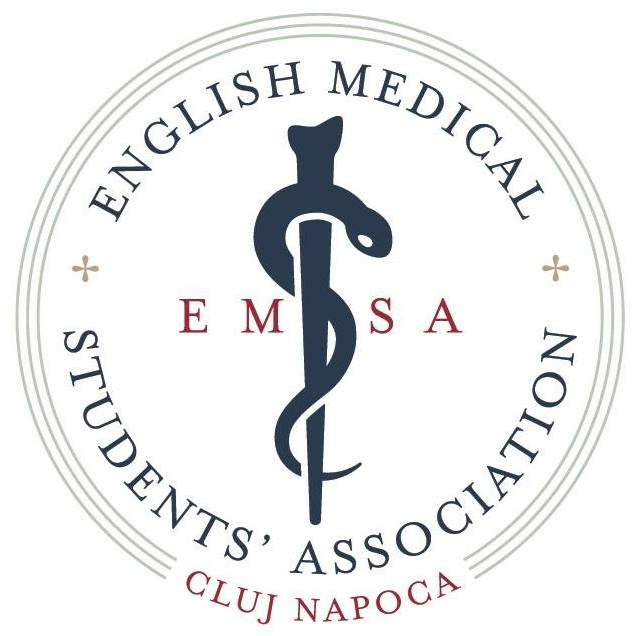 EMSA stands for the English Medical Student Association. We are the student organization that represents both the English branches of General Medicine and Dentistry here at UMF Cluj. The organization was first legally established in March of 2017. Our main role is to represent the English speaking student body before the Decanat/UMF Administration, the other student organizations at UMF Cluj (CMC, OSM), and the academic community. In addition to this we exist to provide a network of support for students, to give students opportunities to get involved in other activities outside of the school curriculum, and to give back to the community that has welcomed us. The English Section is very diverse, and brings together students from many different countries. This diversity enriches our school and gives us the opportunity to meet people we never thought we would ever have a chance to meet, let alone become good friends with. EMSA helps us bridge those gaps between students and communities and improves both the quality of education and the student life. We welcome any student who is interested in helping us out or who has their own idea for future projects to contact us and find out how to get involved!